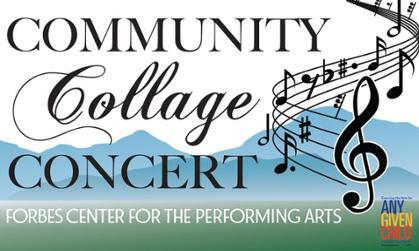 THANK YOU...to The Forbes Center, to the Community Collage Concert Performers, and to YOU THE COMMUNITY who attended the concert!! ​Any Given Child Harrisonburg is GRATEFUL for your generosity to ensure artistic opportunities for the young people of Harrisonburg!! 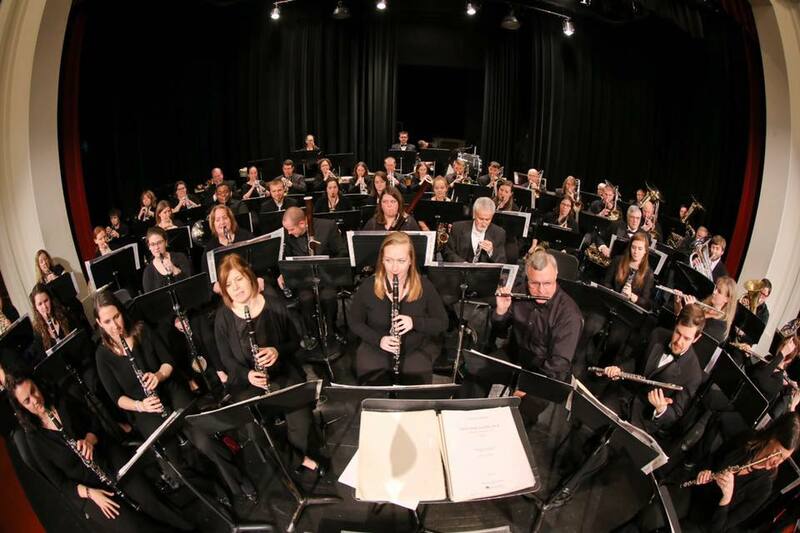 The Valley Wind Ensemble is a performing ensemble made up of band directors and other professionals throughout the Shenandoah Valley. The ensemble is conducted by Dr. Stephen Bolstad, Director of Bands at James Madison University. The Friendly City Chamber Players is a classical chamber music ensemble who seeks to erase the the distance between performer and listener. The ensemble is made up of professional musicians from the community. 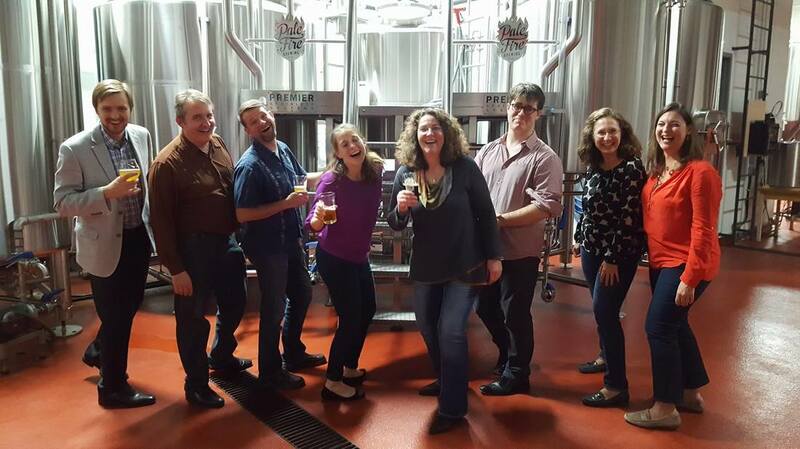 The Valley 7 is a vocal chamber ensemble in the Shenandoah Valley exploring diverse repertoire. 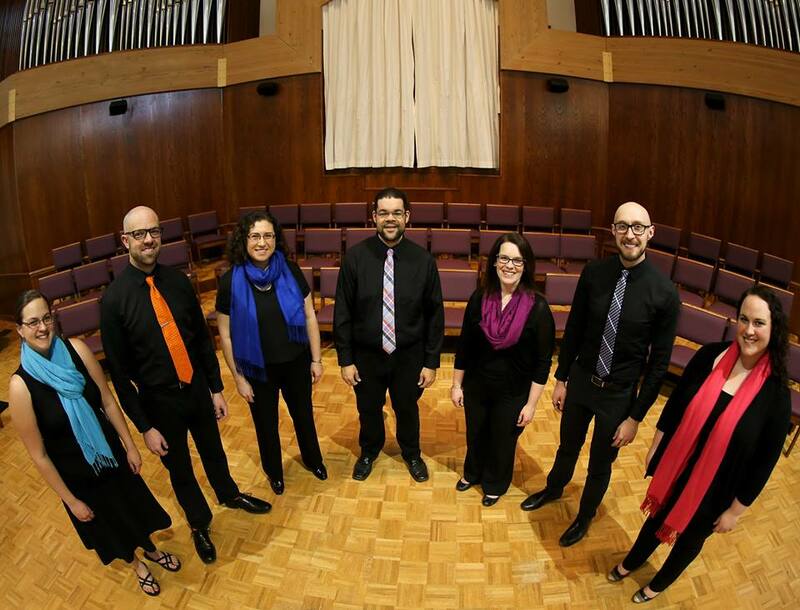 The ensemble is made up of community professional and semi professional singers and educators.